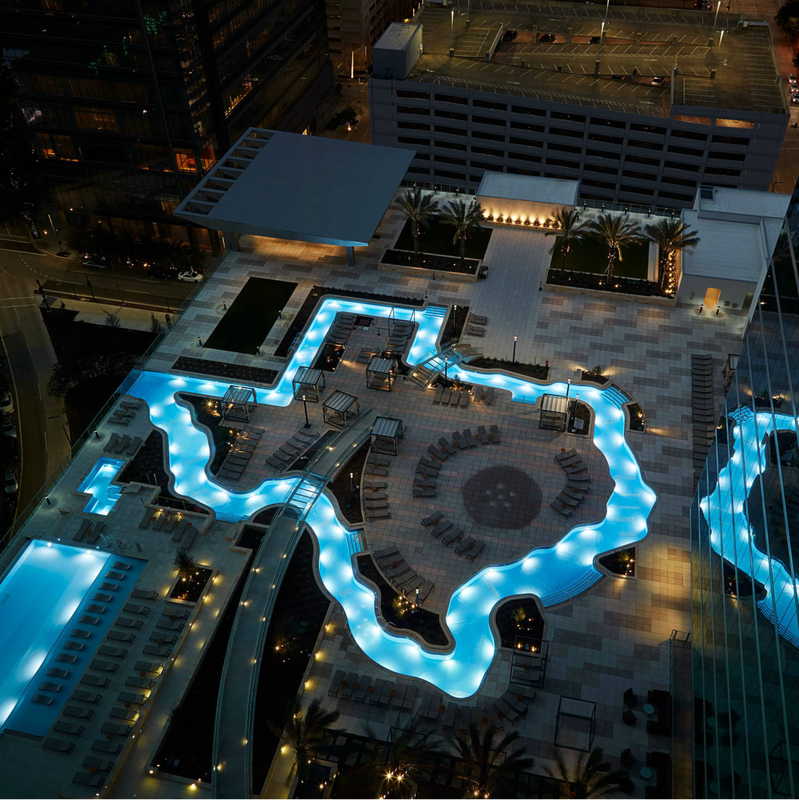 Want to lounge by a really cool hotel pool in Texas? It turns out you’ve got not one, but two cool choices in the Lone Star State. 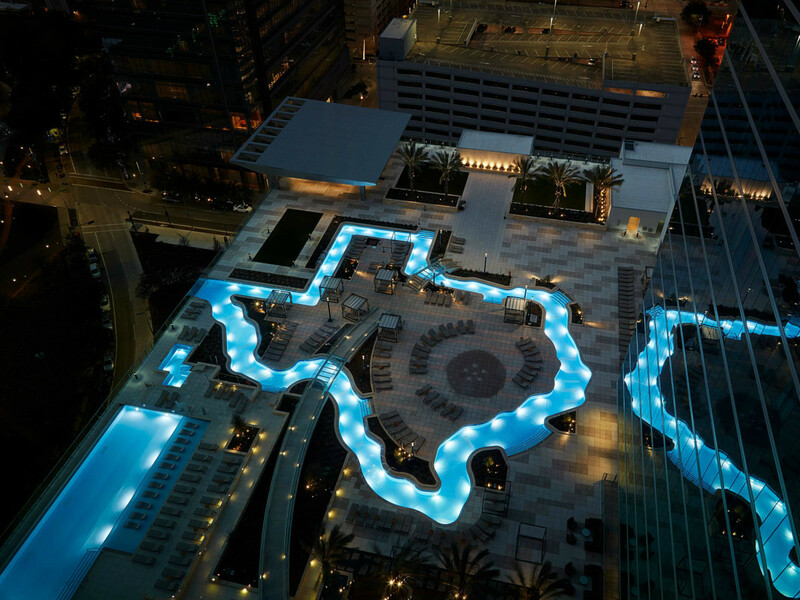 Travel website Skyscanner says the pools at the JW Marriott San Antonio Hill Country Resort & Spa and Marriott Marquis Houston are among the 10 best hotel pools in the U.S. 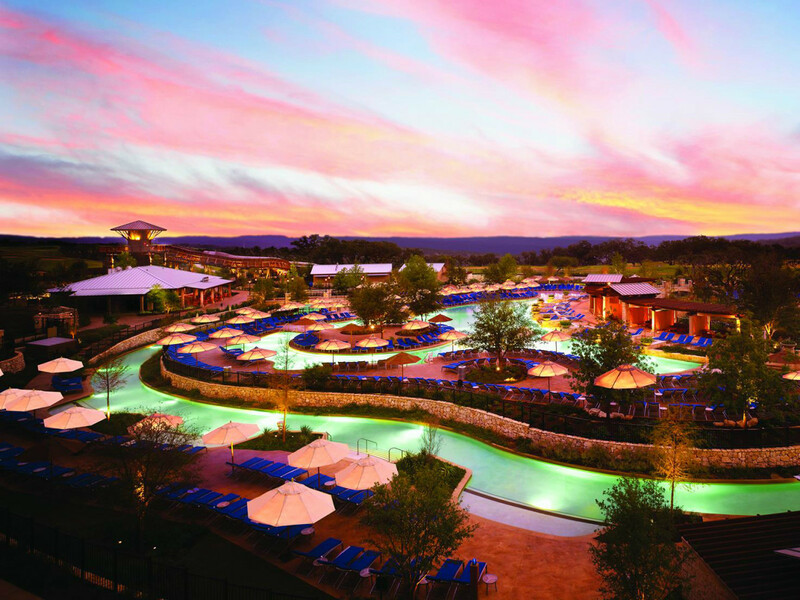 The JW Marriott San Antonio Hill Country Resort & Spa made the list thanks to its private 9-acre water park, complete with five waterslides, an 1,100-foot lazy river, private cabanas, beach-entry swimming pool, children’s pool with its own mini-water park, and an adults-only infinity pool overlooking the Hill Country. 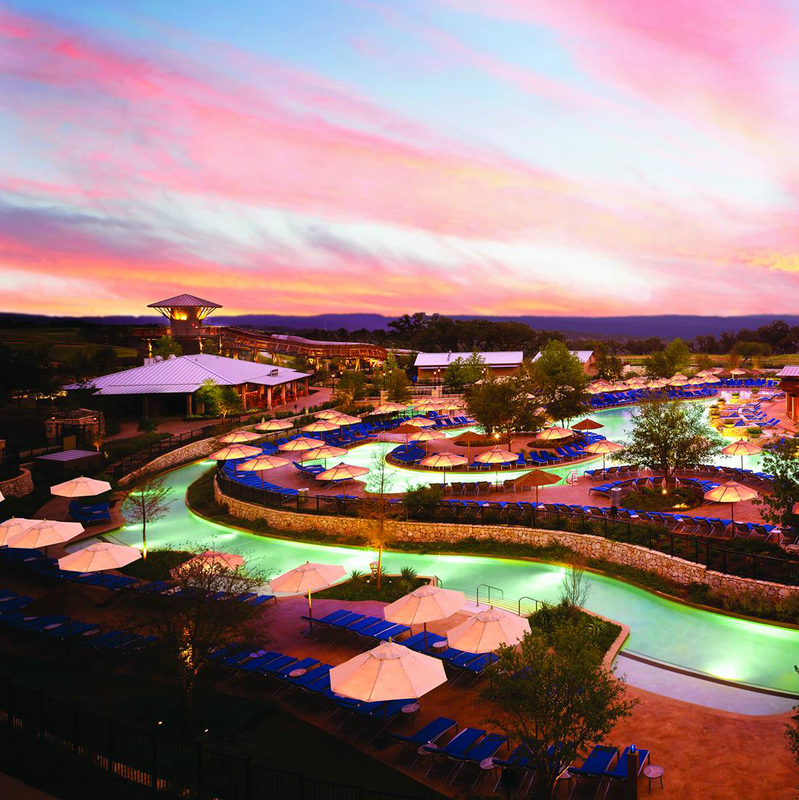 “When it comes to San Antonio water parks, the River Bluff Water Experience offers the ultimate in outdoor fun and relaxation,” the Marriott hotel chain says. 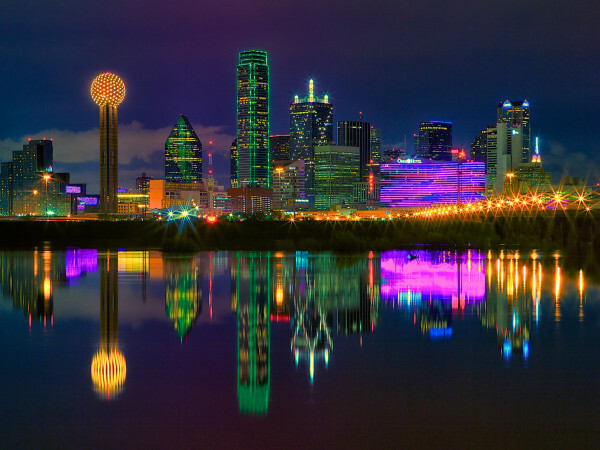 “Now, if the lazy river doesn’t do it for you, there’s also the heated infinity pool that overlooks Houston’s Discovery Green Park,” Skyscanner says. 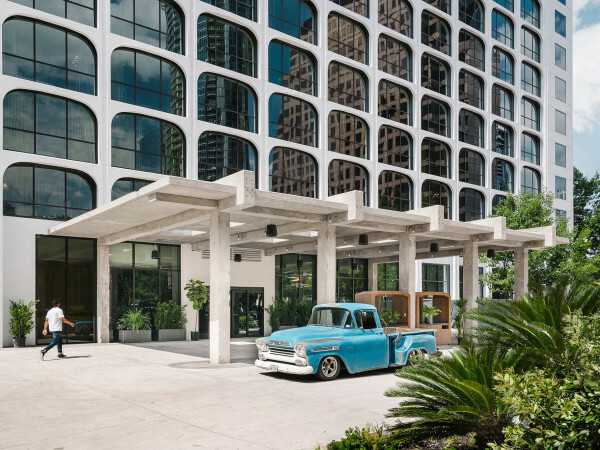 The Marriott Marquis made a splash when it opened in April.